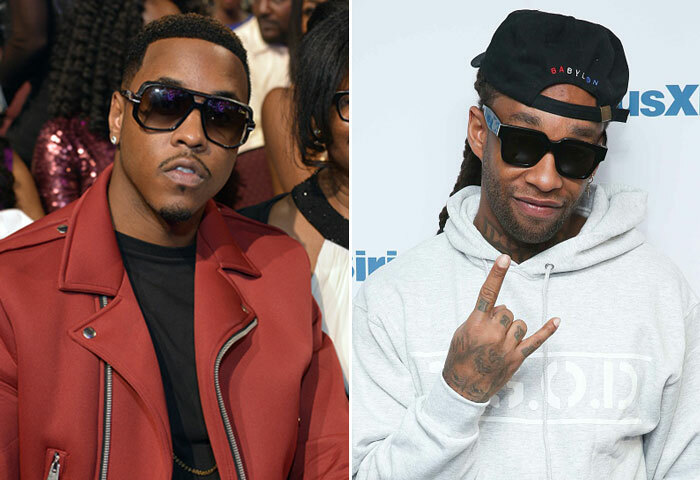 Ty Dolla $ign and Jeremih’s anxiously-awaited MihTy joint project now has a release date, according to Yung Berg, who is said to be producing a bulk the album. Berg, also known as Hitmaka, revealed some the project’s details during an impromptu conversation on the latest episode “The Joe Budden Podcast” ( HHNM), where he also leaked some the features. If Berg’s statement holds up, the album is scheduled to arrive Feb. 16, when the NBA’s All-Star Weekend festivities kick f in Los Angeles. Last year, Ty Dolla spoke with Rap-Up about his ongoing collaborations with other artists. He is also set to release a joint effort with 24hrs titled 24 Dollars, and at some point, he hopes to link up with YG and DJ Mustard for their long-awaited collaborative effort.